Athens remains one of the European cities that nowadays lives on tourism thanks to its great tourist potential but which still does not convince everyone. 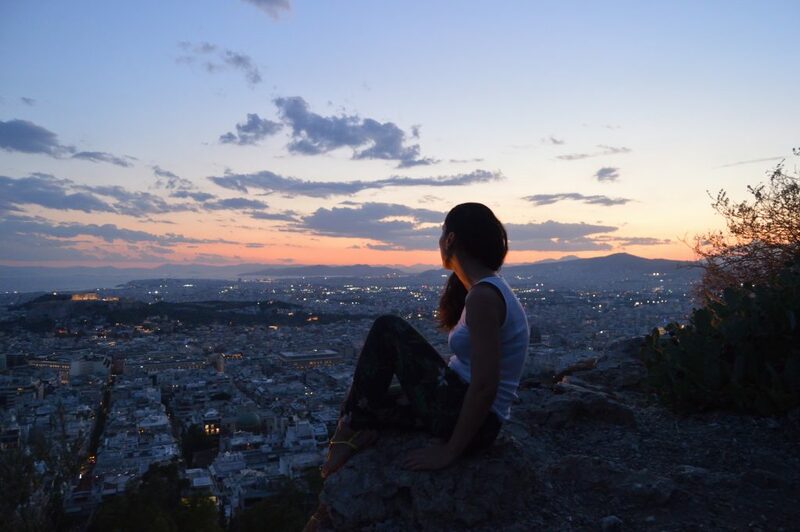 Many friends say to me to spend a maximum of 1 day in the city, I’m not agreed, in 3 days in Athens, I will convince you at least to give it a chance. Athens dominates the Attica region and is one of the world’s oldest cities, with its recorded history spanning over 3,400 years. 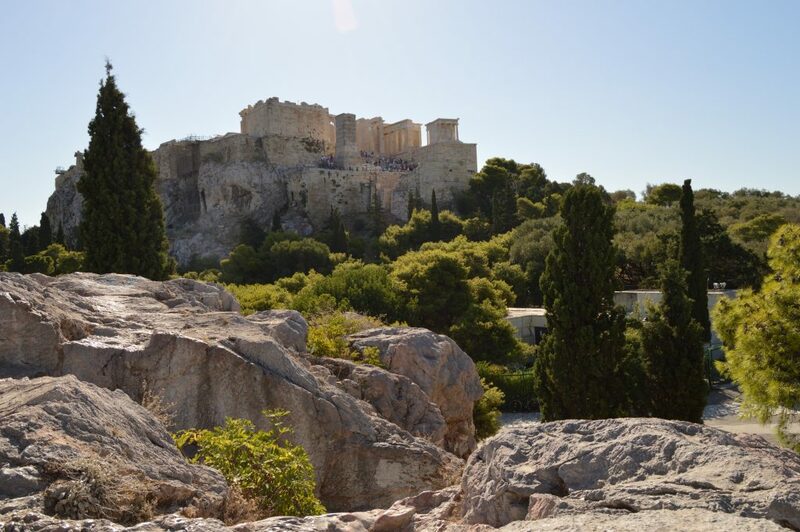 Athens is home to two UNESCO World Heritage Sites, the Acropolis of Athens and the medieval Daphni Monastery. Are you planning your trip to Greece? Maybe I can help you, read here. 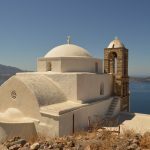 Easily accessible by plane and by sea, famous for many stopovers if you want to visit Western Asia or simply take a dip in the crystal clear waters of Mykonos or Milos. Thanks to its central location, all of the Greek islands are connected to Athens by ferry or local airlines. In my case, starting from Milan, I chose Easyjet and its super-low rates even in high season. The flight was from Milan to Athens and back from Mykonos, price 130 €. The airport of Athens is located 40km from the center, you can take the trip by metro line 3 (Blue) € 10 one way. You can reach the city by bus too, line X95, the final stop will be at the corner of the Syntagma train station. Outside the airport, you will also find numerous taxis, which apply a flat rate of 38 euros during the day and 50 euros per night. The journey by car can last between 30-60 minutes. Metro is the easiest way to visit the city, check the Timetable for line information/stops. The city is cover by a large number of bus or tram, but maybe the directions are often not translated from the Greek. TIPS TIME !! The traffic lights in Athens changing very fast, be careful when crossing the road. Athens is a very large city, but the metro is very easy to use, once in the center you can walk to all the tourist points. A one-way metro ride costs 1.40 euros, except for the section serving the airport. The ticket is valid for 70 minutes, during which you are entitled to unlimited travel on all public transport in the city. 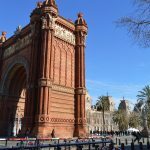 There are also passes, valid on all transport of the city, starting from a base price of 4.50 euros for 24 hours. The metro runs from 5.30 am to midnight during the week and up to 2 am on weekends. I chose the area north of PL. Vathi, but I honestly do not recommend it, not for a safety reason, cause there are many nice areas close to the city center. My choice was due to the price, the Airbnb. I had chosen it was at € 12 the night. Very simple and if you have no claim. TIPS TIME! Obviously, you know Booking.com, so if you want to reserve a hotel with 15€ discount do the reservation through my invitation link. I advise you to buy the € 20 ticket for the Acropolis, the € 30 ticket includes more monument but you can see externally, it is not worth it. 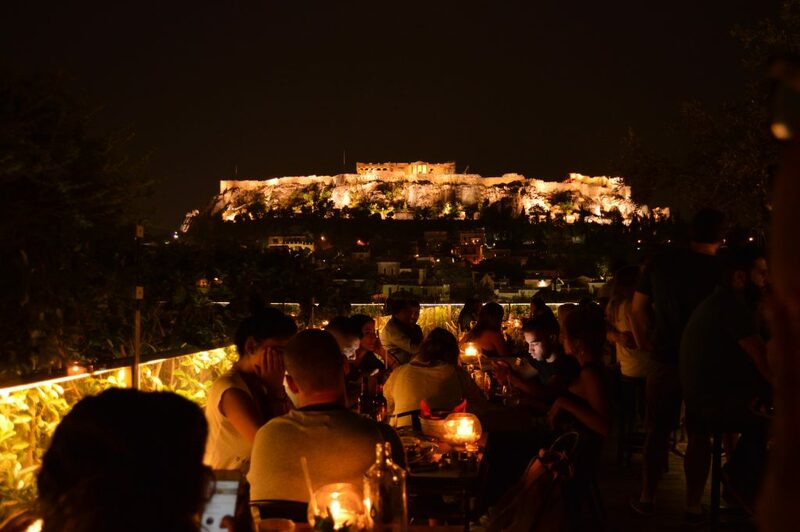 Plaka is the most famous neighborhood to enjoy typical greek food or just a beer. For the day I recommend you the Egon, very good and healthy €€, or the Neoklassiko for the most hungry €. For a good view Poikili stoa, but nothing special. TIPS TIME !! Hotel from which you can enjoy a great view simply drinking a cocktail? 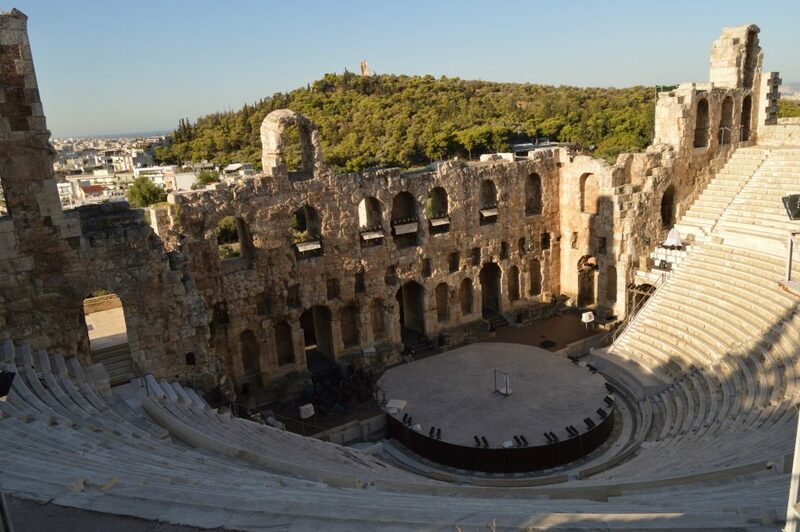 360 Degrees and A for Athens is the best choice. 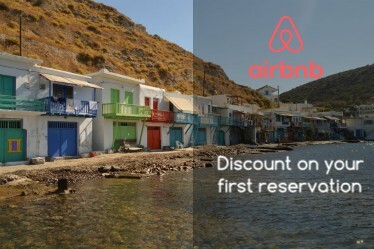 Are you planning to visit more Greek places? Maybe Mykonos or Milos?